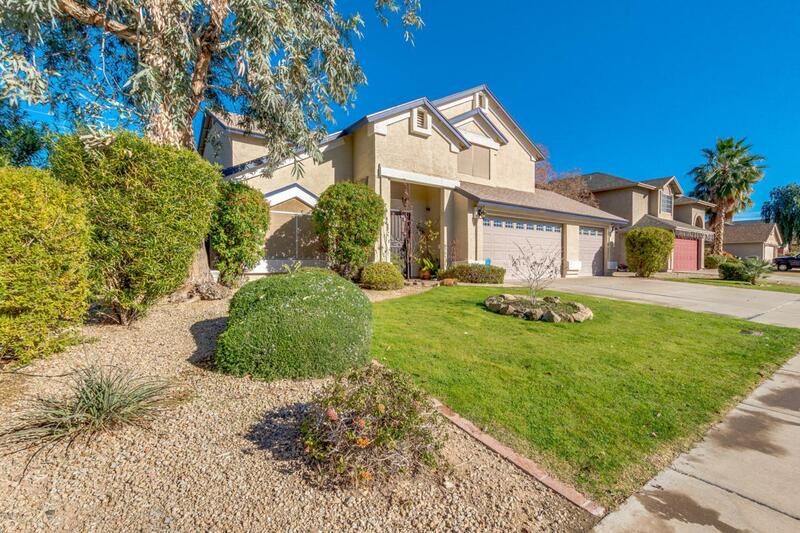 You will fall in love with this gorgeous 4Bed/3Bath Glendale home!! 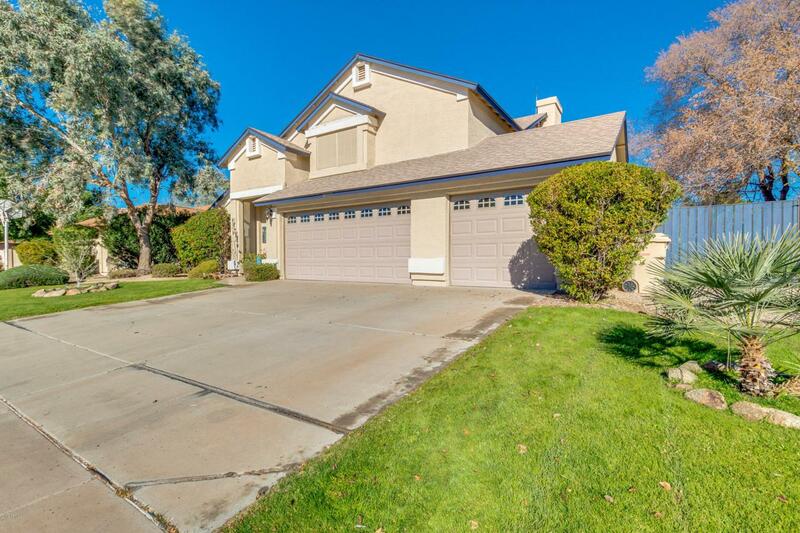 Just a short drive from Cardinals/Coyotes stadiums and surrounding amenities! 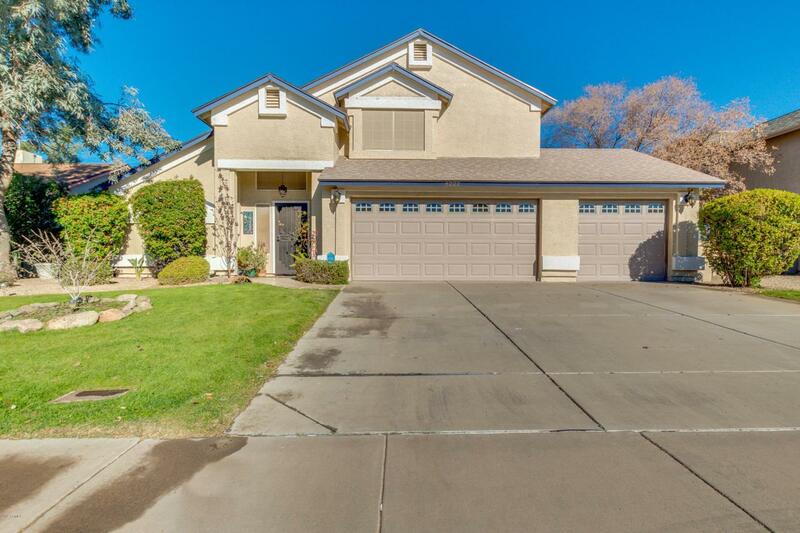 Featuring two master bedrooms, one upstairs and one down, 3 car garage, vaulted ceilings, dining and living areas, and designer paint throughout, you simply have to come see it to believe it! The chefs kitchen offers ample cabinetry, granite counters, and matching stainless steel appliances. Inside the grandiose master bedroom you will find a private entry, a fireplace, bath, and a spacious closet. The stunning backyard includes a covered patio, seating area, a decorative pond, and a refreshing pool perfect for the summer! 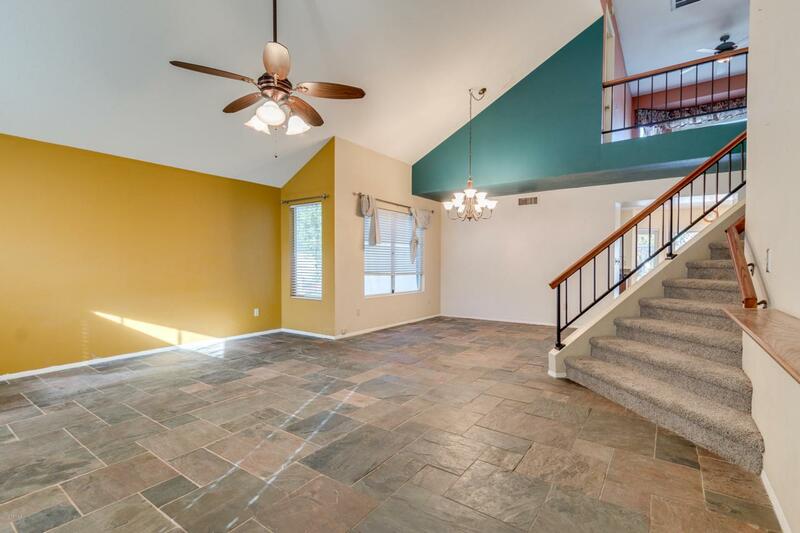 Downstairs master can easily be converted to a Family Room. Don't miss out on this amazing home at an even better price!! Cross Street Greenway Rd. & 59th Ave.